Here’s this week’s eShop update for North America. 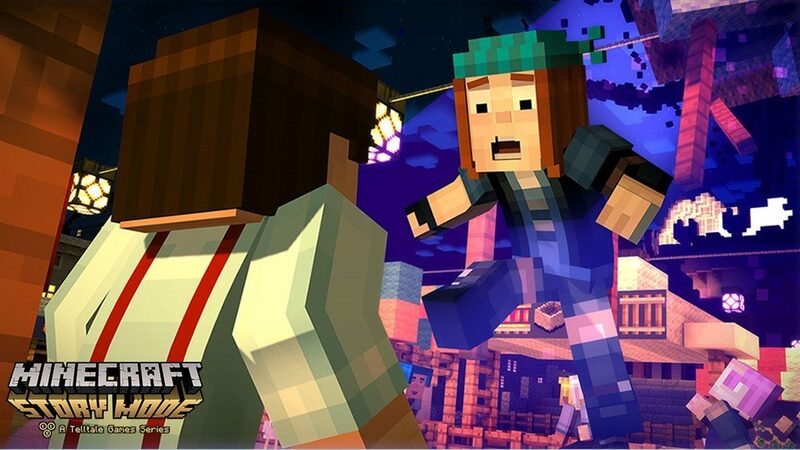 Minecraft: Story Mode – The Complete Adventure – Embark on a perilous quest across the Overworld, to the End and beyond. With a team of friends at your side, and a troubled land in need of heroes, your decisions – what you say and do – drive the story around you, so choose wisely! The Minecraft: Story Mode – The Complete Adventuregame includes all five episodes of Season One and all three episodes of the Adventure Pass. The game will be available on Nintendo eShop on Nintendo Switch on Aug. 22. Plus, you can redeem points for Flip Wars and Tank Trooperswallpapers. Interested in more action-packed, battle-based games? Check out the selection here.